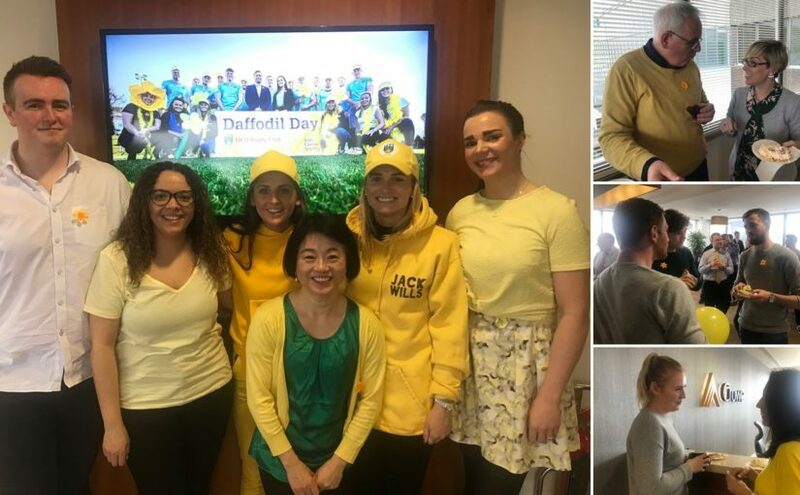 Each year Crowe staff are proud to help raise funds for Irish Cancer Society’s Daffodil Day. 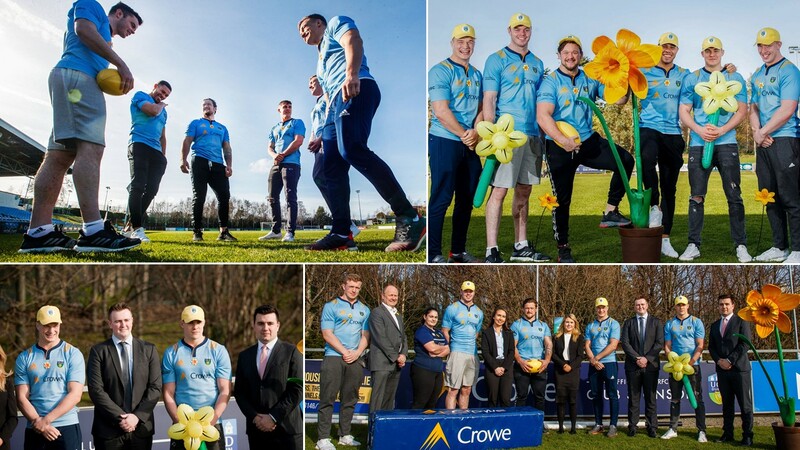 Earlier this month a group of staff volunteers joined forces with UCD RFC to help raise over €11,000 to help support the fight against cancer. A huge thanks to all the students and staff around Belfield for being so generous. 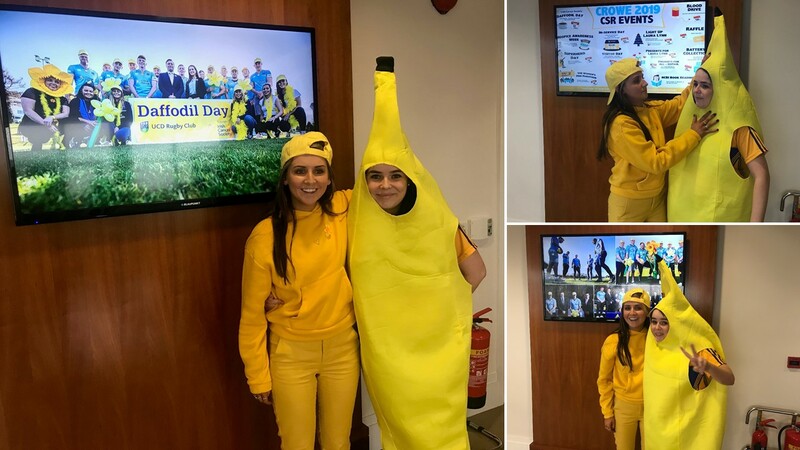 To add to that total our CSR committee also organised a cake sale on official Daffodil Day to raise additional funds from staff and partners. After a very successful event we are well on our way to our target of adding an additional €1,000 to the UCD RFC total! 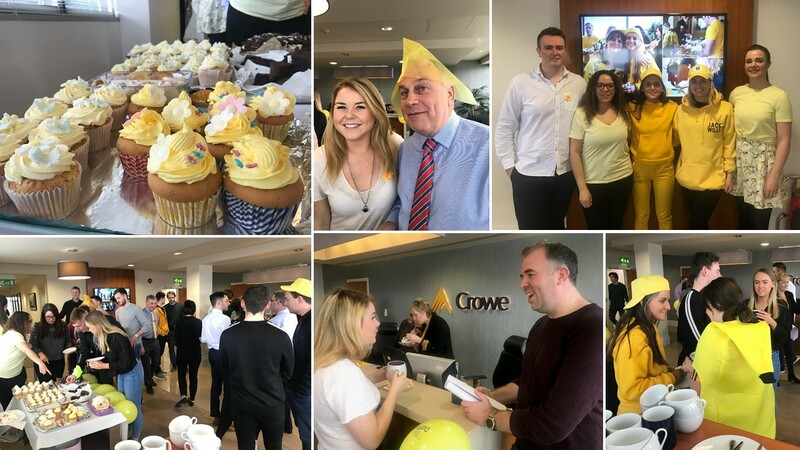 As part of our ongoing commitment to support Irish charities and local community initiatives, Crowe run an active CSR programme and recently announced the charities the firm will support in 2019. Staff have chosen LauraLynn as the firm’s main 2019 charity partner but we are also delighted to be continuing our support for the Irish Blood Transfusion Service and the National Council for the Blind of Ireland (NCBI) as well as of course the Irish Cancer Society.